What 3 factors does HF radio offer critical communications? Without communications systems ticking each of these boxes, operators in the critical sector would face significantly more challenging fieldwork. • Emergency response organisations. Without the ability to accurately share data on a given person’s location, field operatives will not only be less effective in aiding those in need, they may themselves become exposed to danger. • Remote healthcare and security groups. These organisation often operate in areas without the necessary conventional communications infrastructure such as phone lines and internet coverage to maintain contact between the field and home base. • Construction, maintenance and transportation businesses. Similar to the above, these enterprises often work in areas without existing communications infrastructure, or are required to repair damaged or compromised infrastructure. 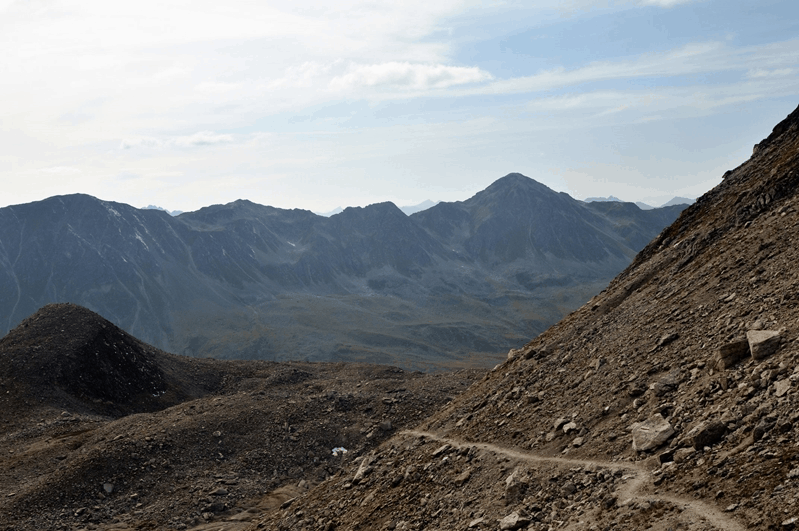 Emergency response groups rely on communications systems that won't fail in remote locations. 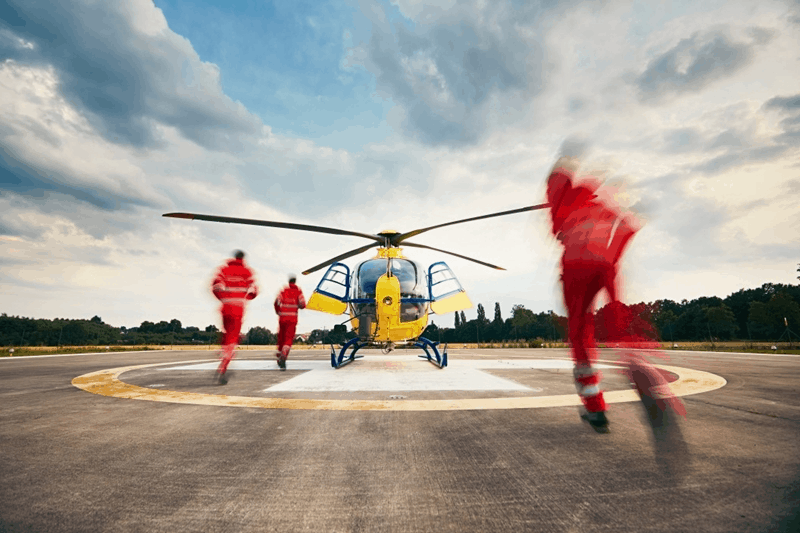 While there are numerous organisations across critical industry applications that require critical communications ability, each group is united by the same fact. In critical scenarios, there can be no compromise on continuous contact. What three factors make HF radio the ideal critical communications system? HF radio equipment is most commonly used in critical response and tactical sectors. As such, this communications equipment is designed with the rigours of field applications in mind. Encased within tough housing units, modern HF radio software is well protected from situations which arise in the field and from adverse weather conditions. This robust, outdoor-focused design isn’t often matched by commercial phones and smart devices. Interoperability is a key trait of leading HF equipment. Switching between different forms of radio propagation, such as ground waves for line-of-sight communication and sky waves for contact over thousands of kilometres, allows for more reliable data exchange. HF radio systems also require no other form of conventional communications infrastructure to operate. All users need is a transceiver, antenna and power supply, and they can maintain contact between themselves and other users anywhere on the planet. Barrett Communications’ 4050 transceiver is optimised for accurate communication and data transfer. 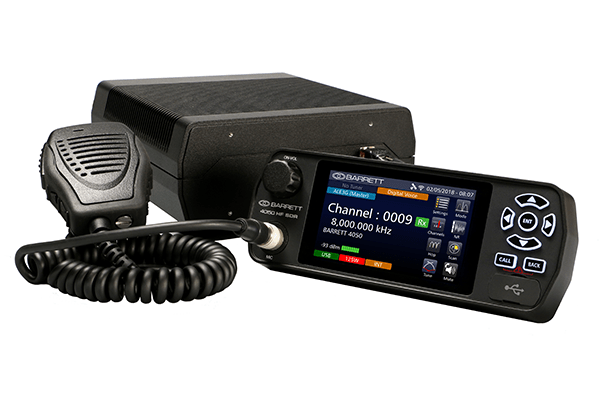 Digitally-defined HF radio systems, such as those the Barrett 4050 HF software defined radio, are purpose-designed with features to reduce background noise and ensure accurate data transfer. Digital signal processing reduces radio frequency interference and enhances audio for easier listening. Meanwhile, advanced calling features allow users to switch seamlessly from communications between HF radios, phones and smart devices. Barrett Communications has decades of experience in supporting a range of organisations tasked with critical response in remote locations. From managing electricity and water infrastructure in rural areas to operating search-and-rescue operations, field operatives and central headquarters need unrivalled communication ability. Without reliable equipment, entire organisations could collapse and lives could be put at risk. Our commercial HF radio systems are top-of-the-line devices offering robust, reliable and accurate communication in all conditions. From voice applications and telephone interconnect ability to email and data transfer, we have HF radio equipment to suit your organisation. To discuss your communication needs, simply reach out to the Barrett team today.